I know, Summer is not over yet! Hopefully we still have plenty of warm sunny days before the Children go back to school and we head into Autumn! 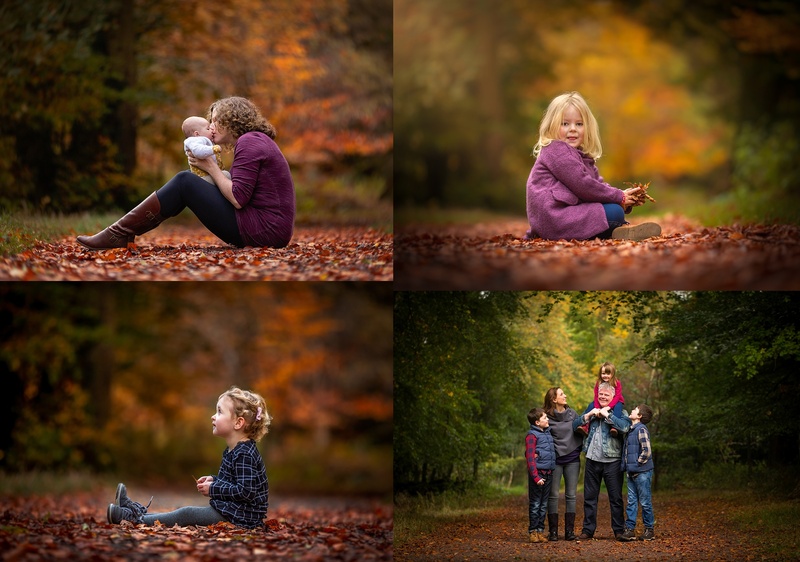 My Autumn Mini Shoots are always popular and I am already having lots of enquiries as to when, where etc. so I am taking bookings now. Mini Shoot or Full photoshoot – whats the difference? 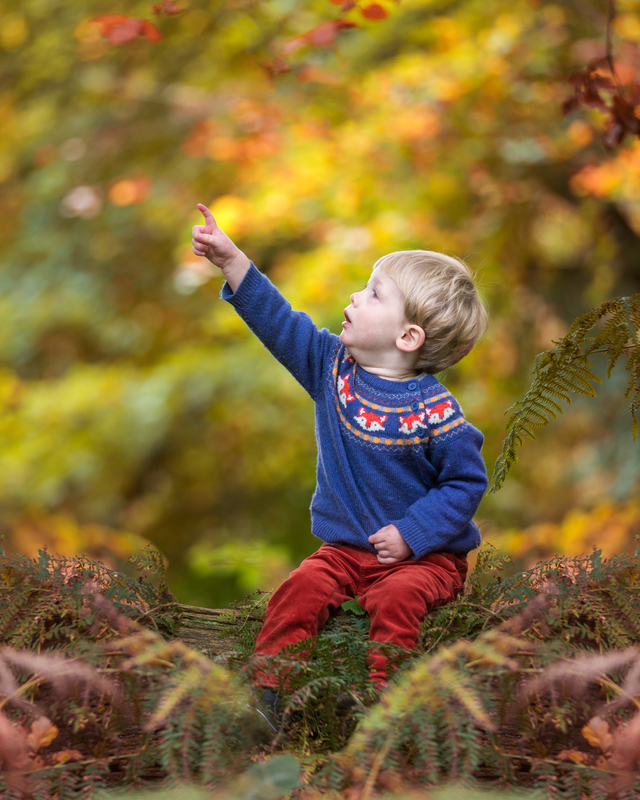 A mini shoot will last up to 45 minutes and costs £185, the price includes an online gallery to view and select your favourites and 5 high resolution digital files supplied digitally, maximum of 2 adults and 3 children, pets are always welcome! A deposit of £50 is required to secure your mini shoot session with the remaining £135 due the week before your shoot date.